Presentation design is meant to be a tool to better communicate your brand. 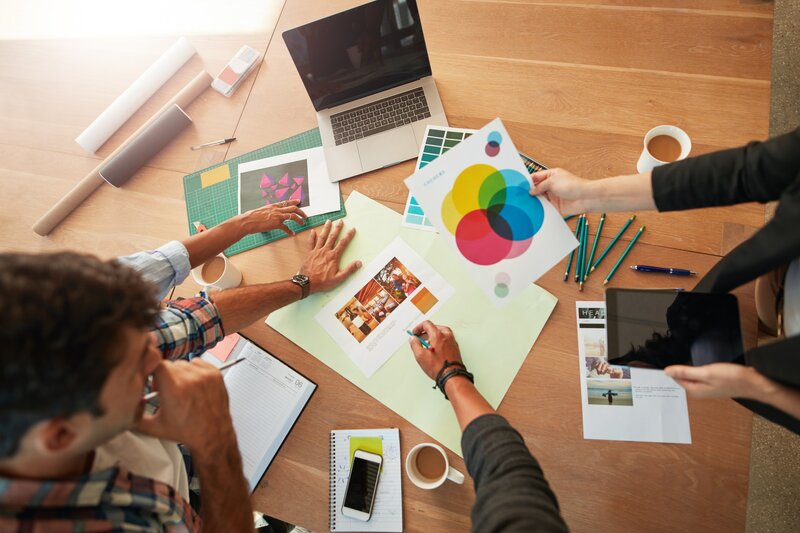 Whether you are selling your company or yourself, brand identity is important and colors are a big part of your brand identity. So, what do you do when you have a presentation that is beautifully designed but seems to miss the mark in terms of your brand and colors? You embrace color overlays. Color overlays are an easy way to exchange the current colors of your presentation with a tint of your brand colors. How do you create a color overlay? Creating a color overlay in PowerPoint is simple. All you have to do is follow the simple steps below. Step 1: Open your presentation file in PowerPoint. Step 2: Select the slide you wish to use a color overlay on. Step 3: Select shape from the tool bar then select rectangle. Step 4: Use drawing tool to draw from corner to corner of the desired slide. Step 8: Set transparency to approximately 35%. Step 9: Close the formatting box and continue as desired on other slides. 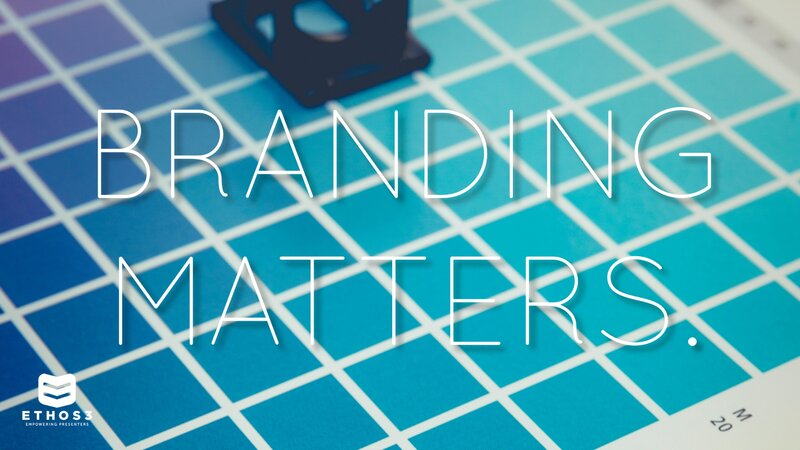 Color overlays are a simple and easy way to bring your brand identity to any presentation design. Simply adding pops of your colors will stick with your audience and help them to recognize your brand later on down the road. Be sure to choose colors that are inviting and stick within the same palette. This will allow you to create a cohesive and subtle design that looks like a professional designed it. Don’t have time to design your own presentation? Head over to Ethos3.com to learn how the Ethos3 design team can spruce up or redesign your next presentation.